Laura D. Adams, senior insurance analyst at Insurance Quotes, shares how millennials can protect themselves with renters insurance, the surprising benefits you can get, and how to find the best deals. Lately we’ve had some episodes about home ownership. Part of it it’s the time of the year to buy & sell and part of it is personal as we just got a new house. But not everyone needs or wants to buy a house. According to insuranceQuotes recent survey, 66% of millennials rent their homes. The bad news is that less than one-third of them have renters insurance. That’s a huge financial risk. Laura D. Adams is on the podcast to offer some wonderful tips. 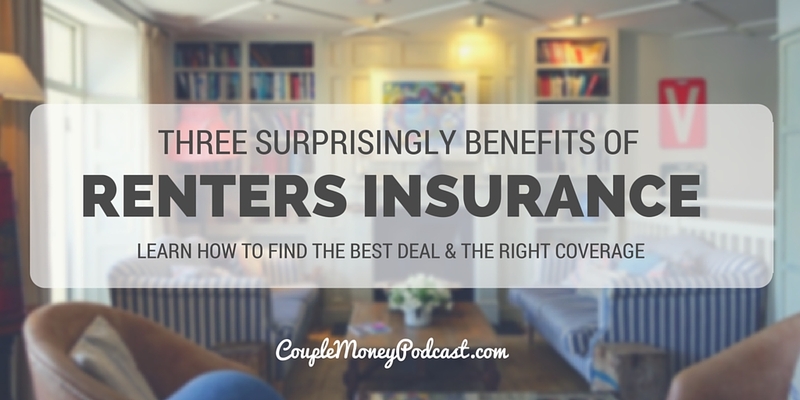 how you can find the best deal on your insurance. 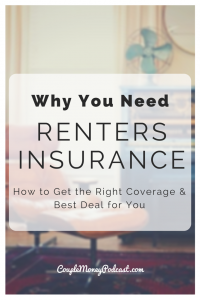 If you want to find out more about how renters insurance works or how to get covered, here are some links to check out. How many of you are renting your place? This podcast is made possible because of partnerships. Today I’m highlighting Personal Capital. Personal Capital makes it incredibly easy to keep tabs on your money and they have plenty of FREE tools to help you build your wealth. 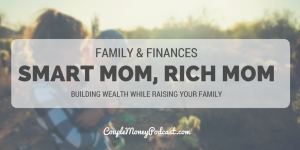 Kimberly Palmer, author of Smart Mom, Rich Mom, shares tips and ideas to help you build wealth while raising your family. Subscribe to Couple Money Podcastvia iTunes, Stitcher, or copy this link to use with a podcatcher of your choice. You can also find me hanging out on Twitter and Facebook. 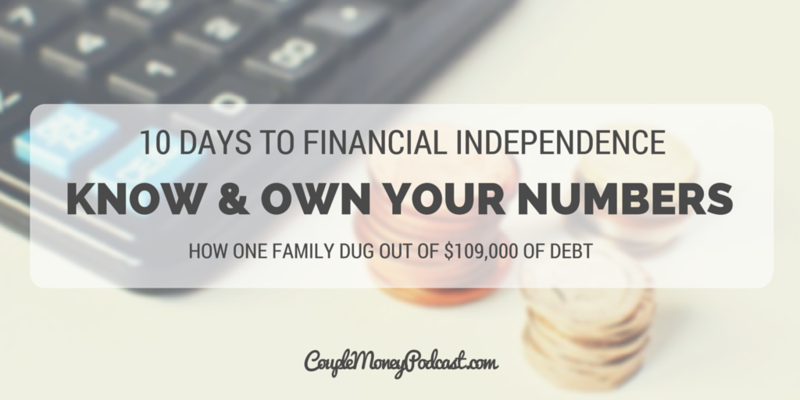 Taking care of your family and finances can be tough. Even with automating some of the essentials, the two of you need still need some way to stay on top of things. You want to also make sure you’re also prepared for when things come up. But where do you start? And how do you keep from drowning in the details? Kimberly Palmer, author of Smart Mom, Rich Mom, is going to help out today. Kimberley Palmer knows quite a bit about finances. She was the the senior money editor at US News & World Report for nine years and also the author of Generation Earn: The Young Professional’s Guide to Spending, Investing, and Giving Back. Besides her professional credentials, she also has the practical. She and her husband have worked hard to care and provide for their little two ones and each other. 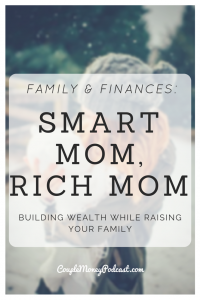 As she began working Smart Mom, Rich Mom, her experience certainly helped, but she knew that solutions for finances reflect each family’s DNA so she scoured to find mothers who were financially savvy. Just a reminders for local listeners that next Tuesday (June 21, 2016 @ 5:30pm) Jason Vitug from last show is coming to Raleigh. Please come out to meet us! Get encouraged and have some fun. All the details here. Space is limited, so please RSVP! Thinking about switching jobs or careers? Jason Vitug, Phroogal Founder and author, shares how you can make smart money moves now to pursue your dreams. Have you ever wondered what things would be like if you picked a different career or path? I think it’s natural to imagine how things would turn out, but what if you’re not just wondering once in awhile, but constantly? Maybe you feel like your current path isn’t where you want to go? A switch or even a break would be wonderful, but your finances are nowhere near ready to handle this transition. What do you do then? Jason Vitug is here to help. 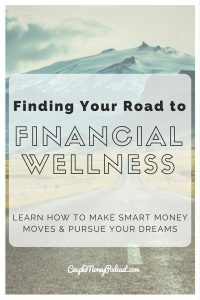 He’s the author of You Only Live Once: The Roadmap to Financial Wellness and a Purposeful Life. 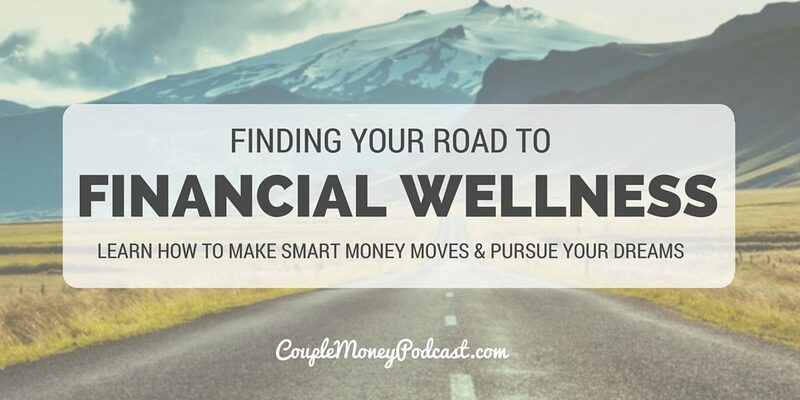 Jason shares how smart money moves can bring your closer to your dreams. Jason’s own road to financial wellness wasn’t smooth. Before he could chart his path, he had to step back and look at where he was at and where he wanted to go. From the outside looking in, you’d wonder what was wrong. He was working hard for an innovative credit union and was in line to become CEO. Wouldn’t want that? But instead of feel excited and ready for this next step up in the ladder, he was wondering, Is this what I want? He made the difficult decision – he resigned from his job and began traveling the world. During this transition Jason discovered his new path and came back home to create Phroogal a community and resource designed for millennials. If you’re considering a career or life change, please pick up his book. You can also see him and say hi as he travels the country with his Financial Wellness Roadtrip. Click on the events tab to you can see when he’s stopping near you. And if you’re anywhere around the Triangle please come out to meet Jason Tuesday June 21! This event is about networking, learning and empowering conversations. 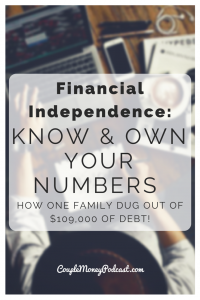 This is not the typical boring financial education seminar. You want to be be part of this experience. The goal is for you to leave well connected, more inspired and better educated to serve your purpose, and live your dream lifestyle in this lifetime. I will be there along with Justin from Root of Good. I’d love to meet you guys in person! Look for the shy person with a recorder and mic 🙂 Always looking to hear stories of couples working together and build their finances. 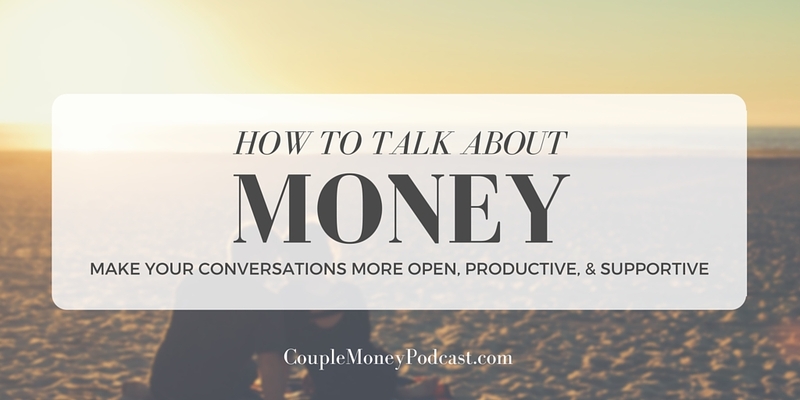 Sarah from High Fiving Dollars discusses tips on how you two can get more open and comfortable talking about money as a couple. Welcome to a bonus episode! I had such a great time talking with Sarah from High Fiving Dollars. Besides sharing her experiences working abroad, she some great and real stories about the psychology of money and becoming more comfortable with talking about it as a couple. Since it didn’t have too much to do with our original focus of working abroad, I split the interview. So here it is. Hope you enjoy!